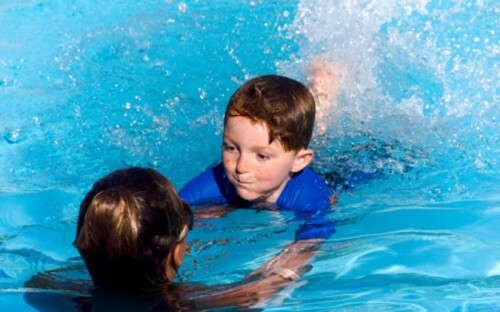 This program consists of 10 levels that focus on providing an in-depth understanding of water safety while building strength and endurance, and constantly developing stroke technique. It is a fun way for kids to acquire the confidence and ability to remain active and safe in all situations in and around the water. For more information on the Red Cross Swim Kids Program download the info sheet, go to www.redcross.ca, or contact our office at 705-325-3965.